Colombia’s national carrier, Avianca have just announced that they will begin flying from Bogota, Colombia to Cusco Peru starting on the 18th of July 2016. 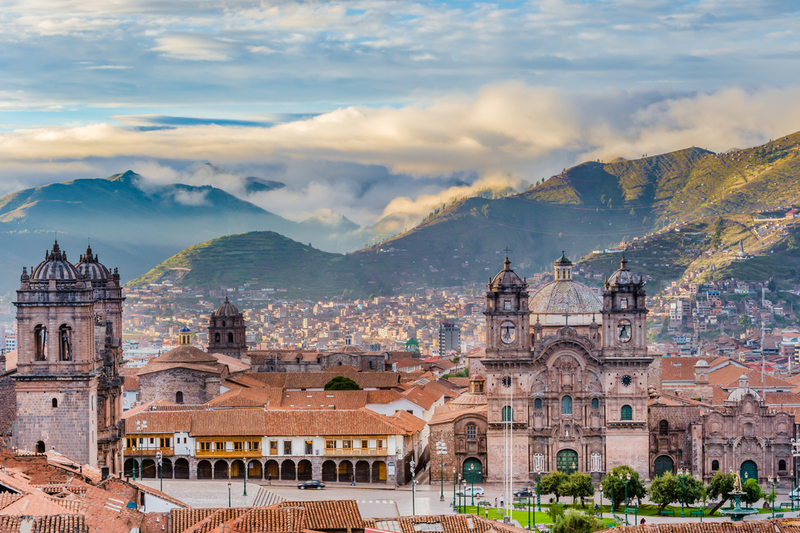 Avianca flies to Cusco with a three times weekly service where will make a fantastic connection to the tourist capital of Peru for clients travelling from Europe, as well as allow clients to combine both Peru and Colombian itineraries more easily. The flight will operate on Mondays, Wednesdays and Fridays and be operated by a 120 seat Airbus 319 aircraft. This connection is the fastest way for our United Kingdom based clients to reach Cusco from London. With Bogota at 2600m above sea level, a stopover en route to Cusco will allow clients to adjust to Cusco’s altitude of 3400m above sea level more easily, and make a more pleasant experience than arriving from sea level. Avianca operate an extensive network across the Americas, with hubs in major cities and strategic points including Bogota, Lima and San Salvador. 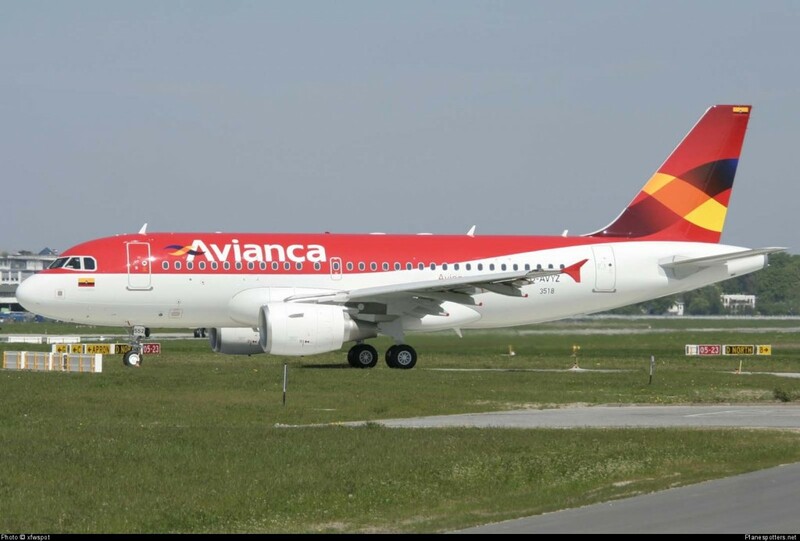 Avianca have been in operation since 1919 and are the world’s second oldest carrier after KLM Royal Dutch Airlines. It is headquartered in Bogota, and is a member of the Star Alliance. 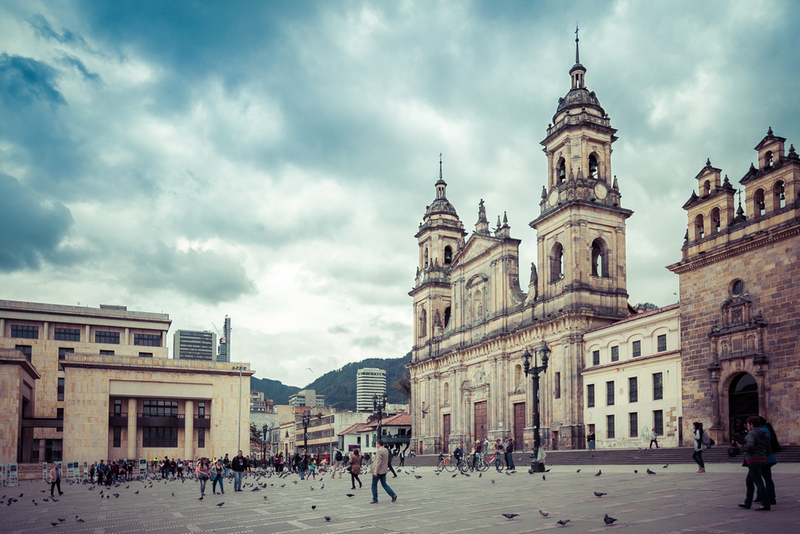 In addition to these three time weekly flights, Avianca have added an additional three flights between Lima and Bogota.. allowing tourists to easily combine both centres when travelling from Europe or north America via Colombia. We here at Chimu really applaud the opening up of new routes and destinations for clients and look forward to more expansive route networks from the regions carriers over the coming years.